To some of the green-fingered gurus among us, gardening is a delightful hobby and source of endless joy. However, for those who find gardening to be more of a chore than a treat or simply don’t have the time, we’ve rounded up some interesting and time-saving gadgets that will revolutionise the way you garden. We go back to basics with our first item which is based on an irrigation method used around the world for thousands of years. The GrowOya is a nifty little product, breathing new life into the ancient olla it is based on. 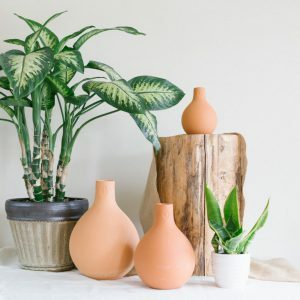 The Oya is a terracotta vessel that is buried in the garden to naturally water your plants at the roots from beneath the soil. Simply refill the Oya every 5-10 days and its porous walls slowly allow water to seep out – providing an incredibly quick, simple and efficient way to ensure your plants are well hydrated while you put your feet up. The Oya saves up to 70% more water than surface watering methods, discourages weed growth and improves plant yield so you can grow a more beautiful garden. 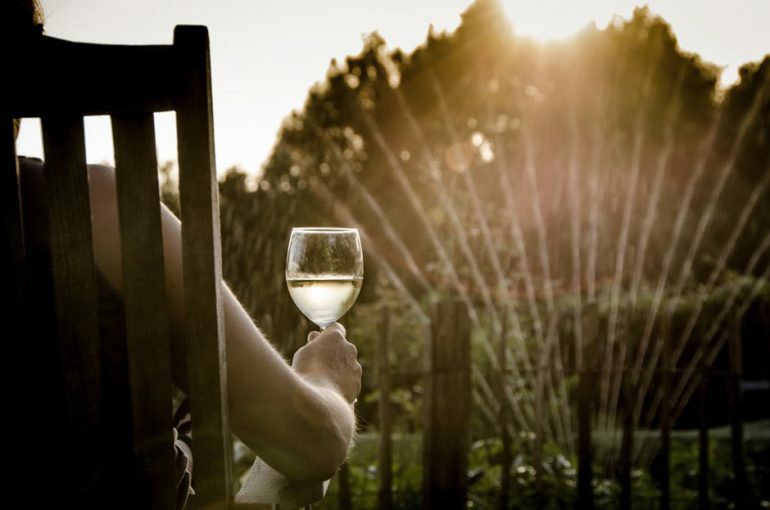 Best of all, because you only need to fill it once a week, you can spend more time relaxing and less time tangled in hoses or hunched over with watering cans – perfect! Get it here, or find a similar one here. Another solution to tedious manual watering is the Hozelock 25 Pot Watering Kit. The Kit is ideal for keeping hanging baskets, vegetable patches, greenhouse plants and patio pots hydrated with ease. It can water up to 25 pots with less time and effort than it would take you to water one! The Watering Kit features a timer which gives you full control over the watering process with the ability to adjust the duration, frequency and start time. Once the watering system is up and running, you can let it take the hard work out of gardening. Hozelock 25 Pot Watering Kit provides an effortless watering solution that is perfect for those of us who are too busy (or too lazy) to water plants every day. The Kit saves time and conserves water, slowly releasing it to the root where it’s needed, rather than just on the surface. Hozelock Watering Kits come in a 15 and 20 Pot version too. Get them here. We dip our feet into the world of high-tech horticulture with this exciting offering from Edyn. 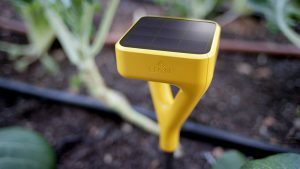 The sensor monitors the light, moisture, humidity, temperature and soil nutrition levels of your garden and provides uniquely tailored guidance straight to your phone with the companion app. 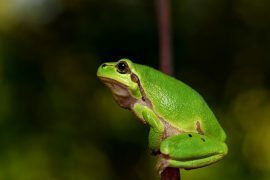 You can track the growth of your plants and get full details of your garden conditions. The app also tells you which plants would perfectly suit your garden, or how to adapt to suit your plants. Pair the gadget with the automatic Edyn Water Valve and never worry about watering your plants again. Edyn takes the guesswork out of gardening and is specific to your own outdoor space – pretty impressive, right? Although Edyn isn’t yet available in the UK, they’re working on bringing the sensor over to Europe. Remember when the Roomba robot vacuum cleaner blew our minds (and some of our budgets)? Well, the Roomba’s co-creator has created an automated weed-cutting robot so you can feel like you’re in your very own sci-fi gardening novel. The Tertill is a solar-powered robot which automatically slashes weeds, eventually preventing them from returning. 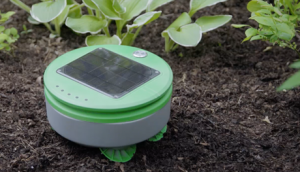 The robot roams around your garden daily, detecting pesky weeds while avoiding plants and obstacles. Bluetooth technology means that your Tertill can communicate with your smartphone. The Tertill is a perfect, chemical-free solution to hours of tedious weeding. Plus, how cool would it be to have a robot patrolling your garden? Check it out on Kickstarter and pre-order it here. Sometimes you look out your window and see more of a jungle than a garden, but who can be bothered to push a loud, clunky lawnmower around on a hot day? Or a cold day? Or even a mild day? Keeping with the robot theme, the Husqvarna Automower takes all the hard work out of mowing your lawn. Simply adjust the Automower’s height, set a timer and let it roam around your garden. The mower trims grass neatly, quietly and efficiently in rain or shine. Later models use a paired smartphone app for full control over its working hours. The Automower cuts grass while it grows, trimming small clippings which naturally fertilize the lawn. The clippings are barely visible and don’t need to be emptied from the machine – saving you another job! 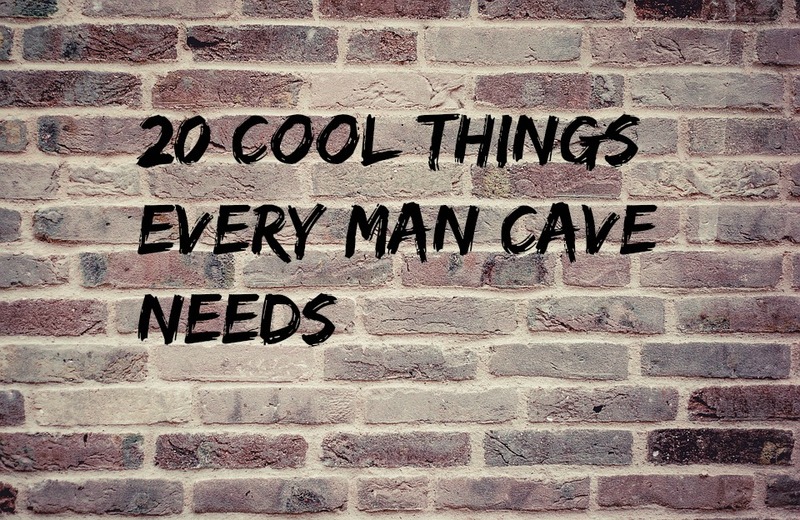 Get it here, and thank us later. Last but not least, we bring you the Kobi. 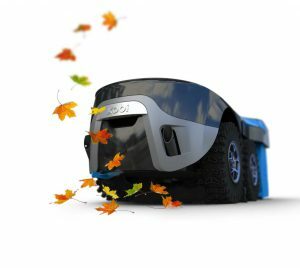 This all-season robot does more than just mow your lawn, it also mulches leaves and removes snow. 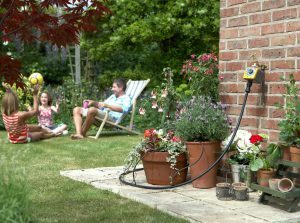 What it won’t do, however, is bring you a drink after a hard day of lounging in your garden. The Kobi automatically maintains your garden for perfectly trimmed grass, keeping your lawn healthy and looking beautiful. You won’t have to spend hours raking leaves in Autumn or clearing snow in Winter either, as Kobi has you covered for those chores as well. The robot even connects to weather reports to know when it’s snowing, starting to removing it automatically. The Kobi really is like a gardener in a machine, making short work of gardening responsibilities all year-round. 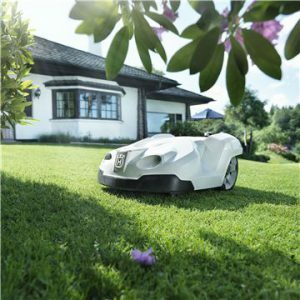 While robots running your home may still be in the future, robots maintaining your garden are almost a reality. Unfortunately, Kobi is still in the test stage of development, but you can check out their progress here. For the gardening-haters, work-shy or time-poor – the future is looking bright. 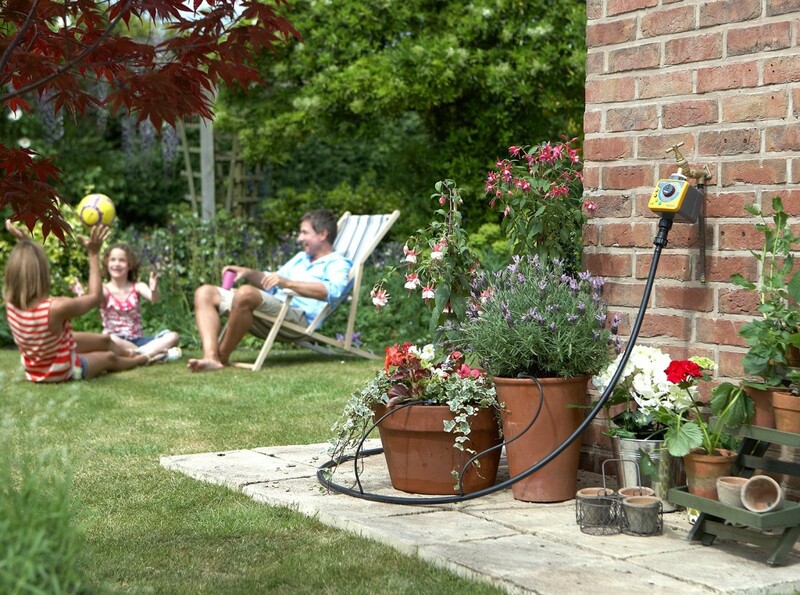 With a gadget for all gardening tasks you’ll have more time to sit back and smell the roses. 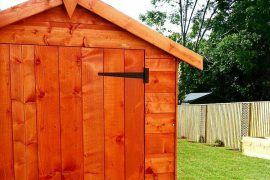 To keep your new gadgets protected from the elements and safe from theft, have a look at our range of beautifully crafted sheds which provide an excellent storage solution. With a high quality, heavy-duty construction and a secure three-lever lock as standard, our sheds will be a great addition to any outdoor space. 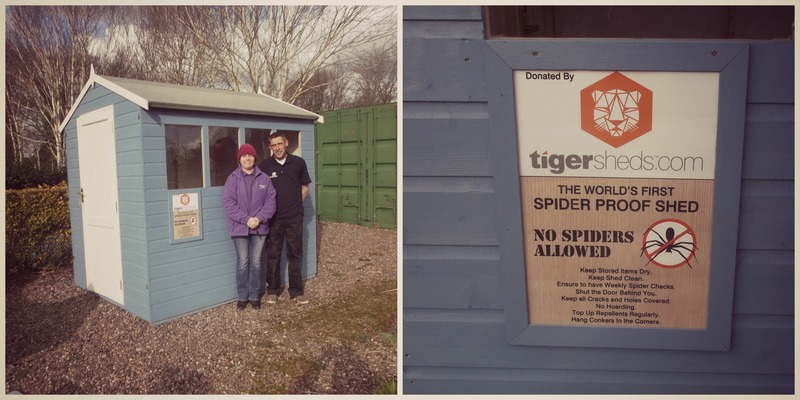 Donating the World’s First ‘Spider-Proof Shed’. Previous articleUK Travel 2017 – Where to go?